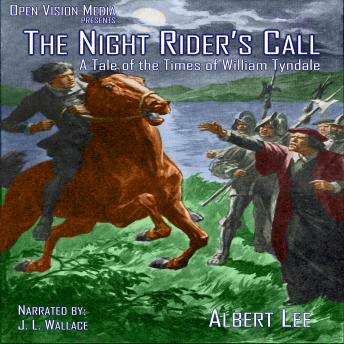 A grand story of some thrilling adventures in the life of William Tyndale. No matter whether he was fleeing for his life through forest tracks, or being hidden by kindly friends in underground caverns, or even being starved in some castle dungeon, Tyndale had but one fear. It was not the torture and death which his persecutors were so anxious to inflict on him, but that they should succeed in their evil designs before he had finished his work of translating the Scriptures into English, so that ordinary men and women could read the Word of God for themselves. Join Herman Bengel and friends in this delightful and exciting tale, as they assist and protect William Tyndale, all the while being relentlessly pursued by the Romanish Inquisitors, and the tenacious deacon of the Church of the Blessed Virgin, Cochlaeus.